As you can see in the photos above the effects are simply stunning. Not only that but they will continue to look this way. Years will pass by and they will not deteriorate. 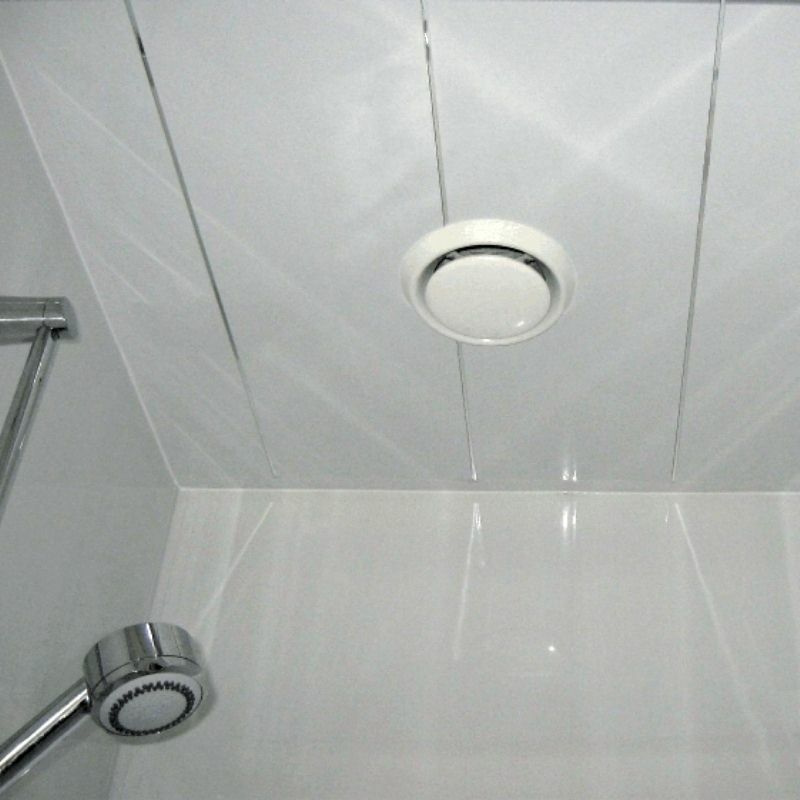 And this will apply even though bathrooms and showers are the most demanding of environments. All that this cladding requires is a quick wipe over with a damp cloth now and again. 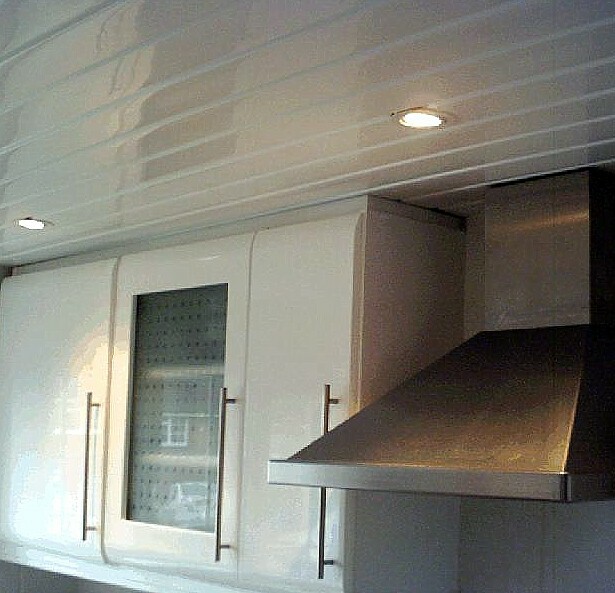 Installation is a piece of cake with a minimum of fuss and disruption. 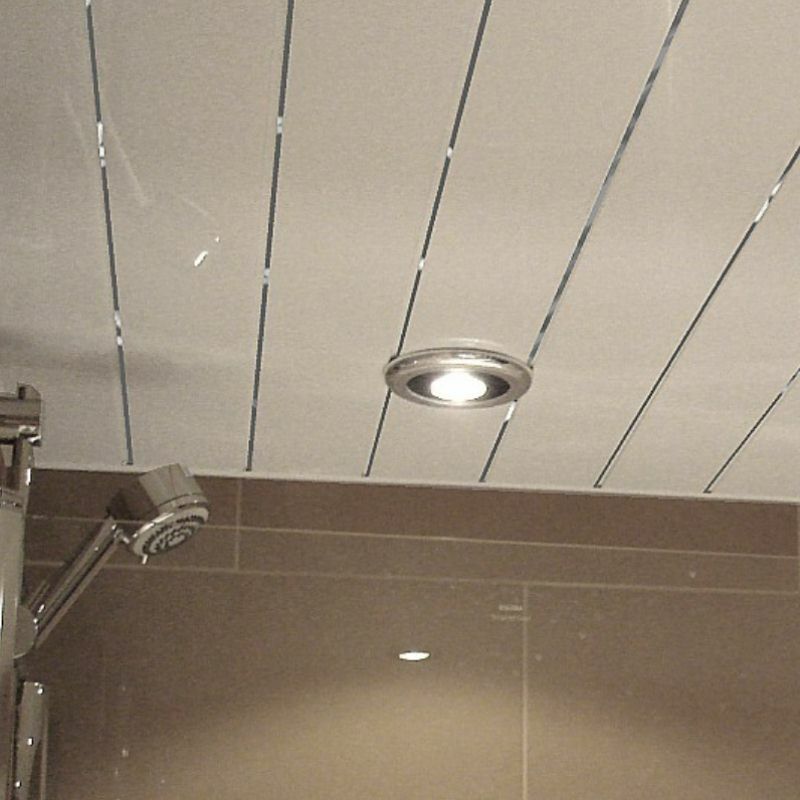 It is perfect for use as a bathroom cladding but can also be used on the ceilings of kitchens and shower rooms. White or light coloured cladding is the most popular choice for this application. 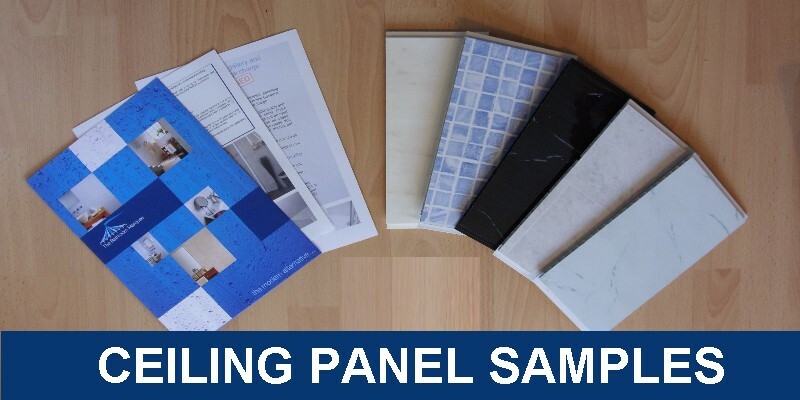 In our range there are gloss white, matt white, white with chrome strips, wood effects and marble effects as well well as longer panels for larger bathrooms and kitchens. 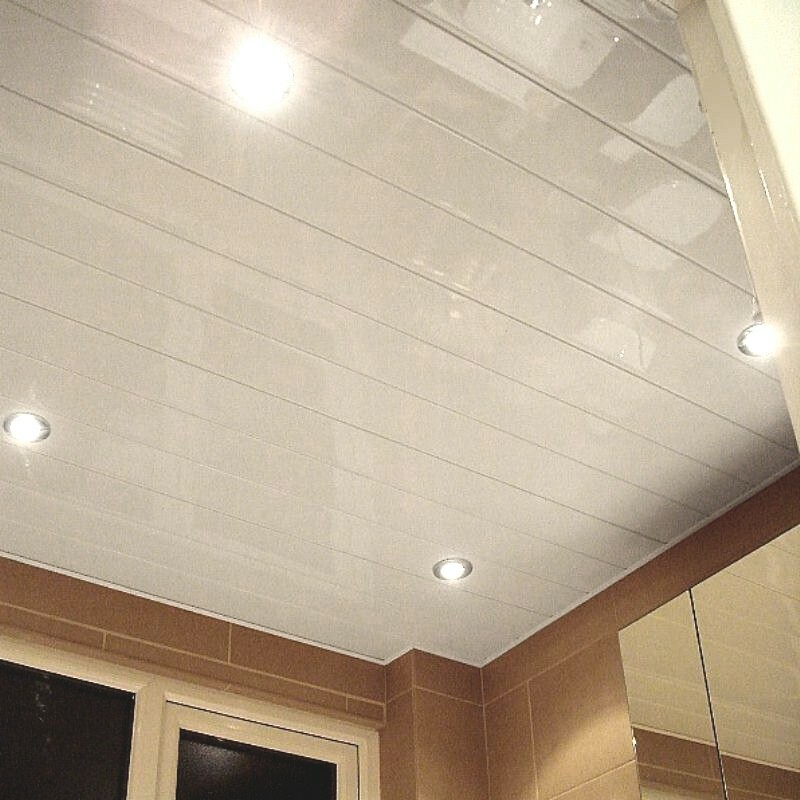 Any material used for lining a bathroom ceiling suffers a constant bombardment of changes in temperature and high levels of moisture. 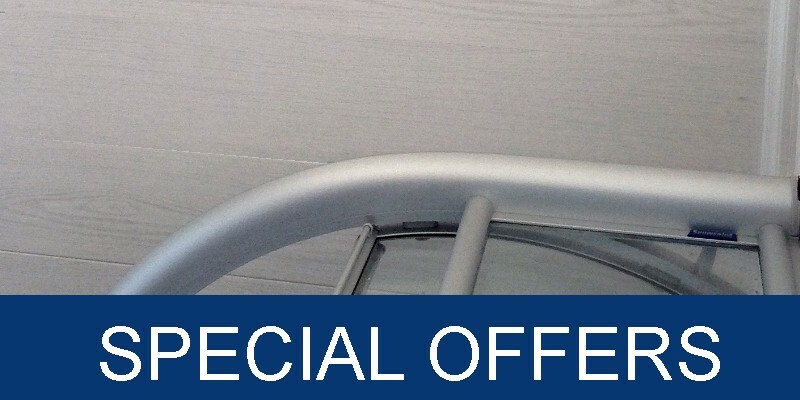 This tests any material as the conditions are quite unforgiving. 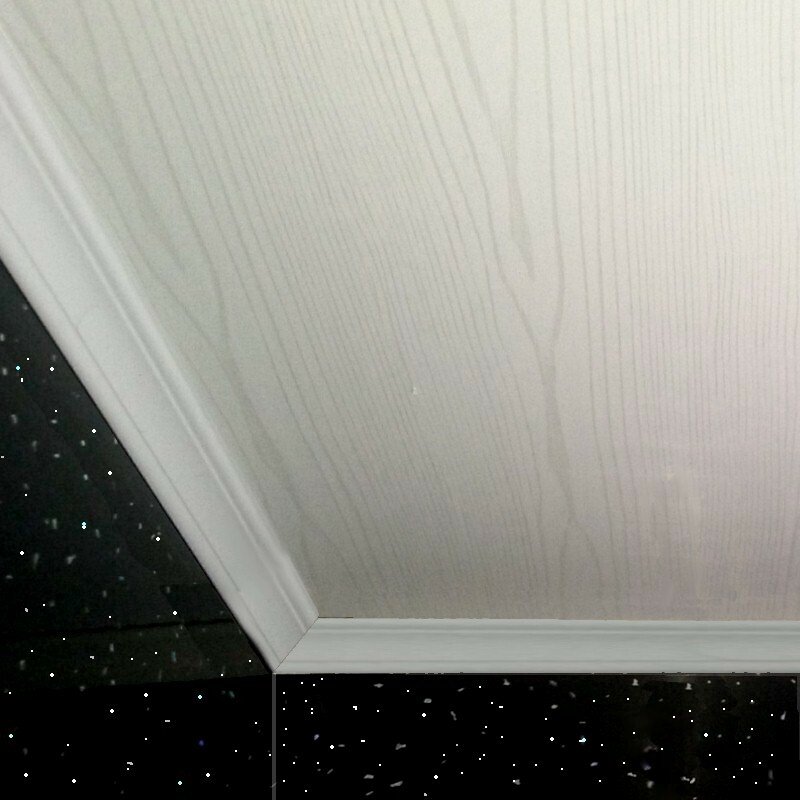 As a consequence many products are not up to scratch but bathroom ceiling cladding is perfect for the job. 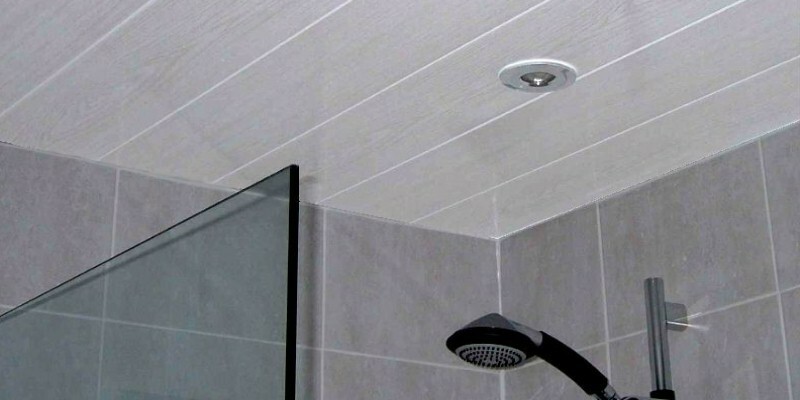 Most ceilings are not designed to get wet but this is inevitable in areas above showers where deflected spray can end up damaging traditional coverings. 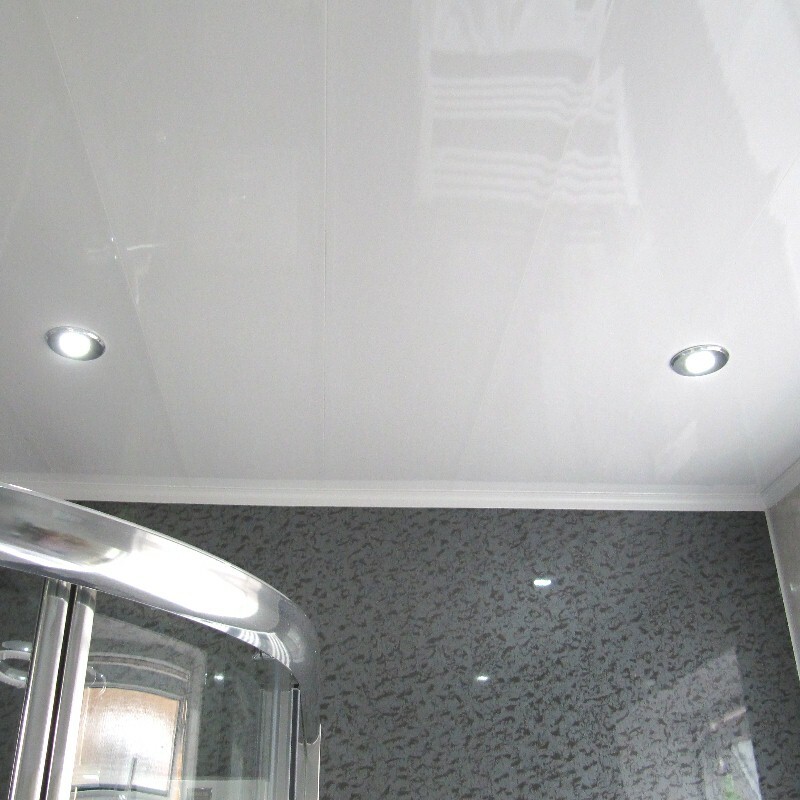 Our cladding is made to measure for this application as being made from plastic it is unaffected by the water. 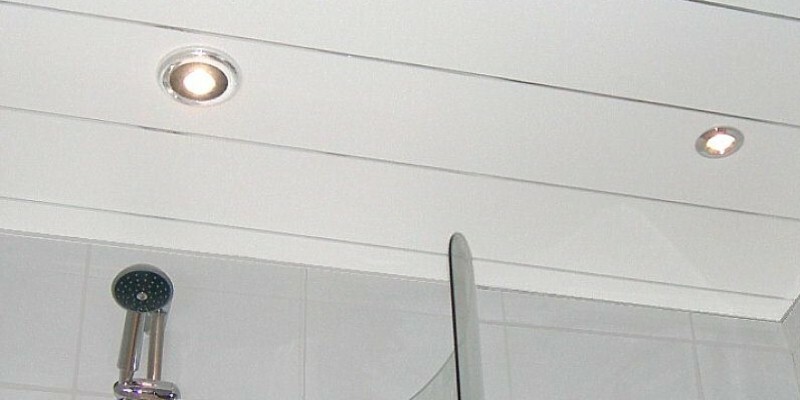 Another room where high levels of moisture can cause havoc with the ceiling – use cladding and eliminate all of the usual problems of peeling paint, damp spots and flaking plaster in one fell swoop.